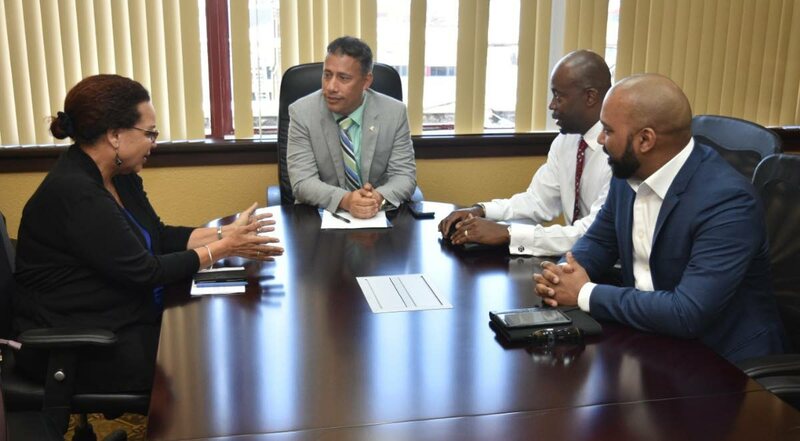 LET'S TALK: Commissioner of Police Gary Griffith, centre, during a meeting last Wednesday in Port of Spain with officials from three tourism stakeholder organisations. On that day, a British couple was held up at gunpoint and robbed in Tobago. Reply to "Griffith meets with tourism stakeholders"